Just as life is varied, so are we. Even the simple ritual of drinking a cup of coffee can reveal something of ourselves to the world. Some gulp down their espresso quickly and move on; while others take their time, slowly sipping a large latte and experiencing the taste in full. Similarly, many English students don’t want to spend months preparing for a test, they want it over, thriving on the pressures of last-minute deadlines – the Crammers*. In comparison, the Planners take their time, gradually absorbing new language until it becomes part of their lives. Which one are you? How you prepare for the IELTS Test will depend on what kind of person you are. Of course, we rarely fit a single definition, so our tips are designed for you to pick out what works best for you. 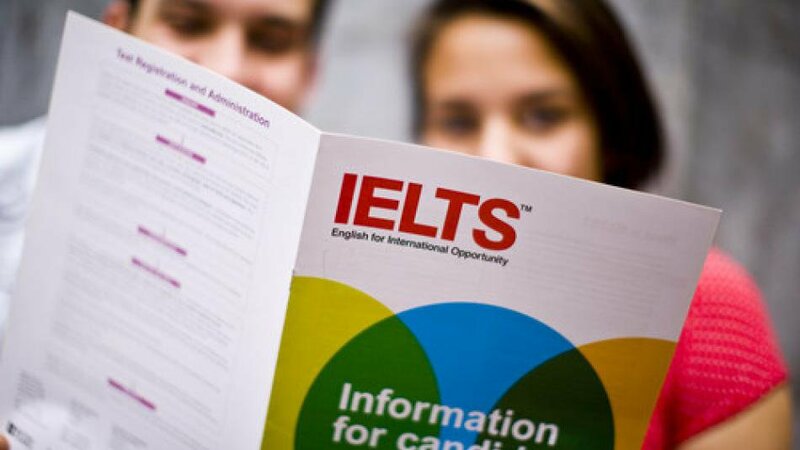 Firstly, ensure you understand the format of the IELTS test and practise as much as possible, using a wide range of sources. For example, did you know you need to understand different accents? It will help you to find a study partner so you can support each other. If you’re a Crammer, you might choose the shorter IELTS practise course, to fit your overflowing schedule. If so, it will help you to concentrate on your strengths in the test, using them to increase your overall score. But be aware of the bigger picture. If you’re taking the IELTS test so you can go to university and your weakest area is listening, you’re going to need to overcome this eventually so you can follow lectures, or if it’s speaking, consider how you’re going to make friends. As a Planner, you’ll probably prefer a longer IELTS practise course to suit your method of learning, aiming to increase your overall understanding of English. As such, you may wish to focus on your weaknesses, creating a strong and balanced knowledge to help you deal with any situation. Go out, talk to people, ask for their opinions and, importantly, listen to their answers, although you might want to avoid controversial subjects, such as religion. Crammers: Watch TV. Yes, we’ve given you permission to binge** on Netflix, but make sure the programme is going to help you develop your skills, less action and more dialogue, whether that’s dramas or news programmes. Also try listening to TED Talks in English. They’re a maximum of 17 minutes long and cover an incredible variety of subjects. They’re easily available on the internet so you can watch one a couple of times to increase your understanding. Planners: Attend a talk or lecture, firstly on something you know about and then, as your confidence grows, find something new. TED Talks may also be useful (see above) but don’t get too hooked, you need time to practise your other skills too. As above, go out and speak to people, as much as possible. If it’s outside your comfort zone, take a friend, but allow yourselves to only speak in English. 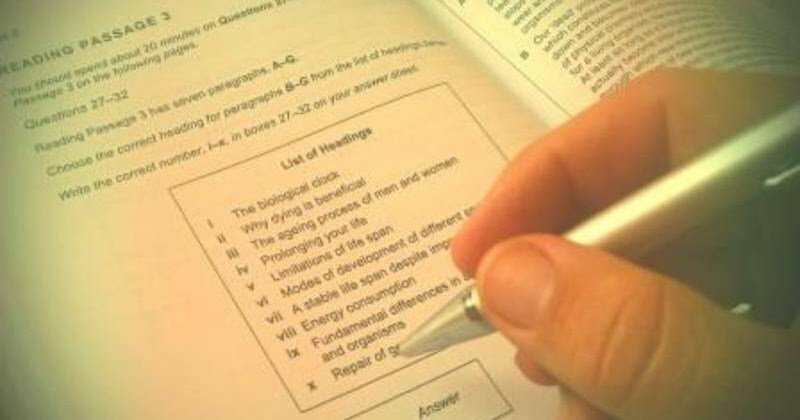 Crammers: Whilst the examiner’s questions might seem predictable and it might be tempting to prepare answers and recite them - don’t! The examiner will spot this immediately. Practice by putting yourself in situations where you have to talk. For example, if you’re going shopping, go to a small local shop and ask them questions out about their goods rather than going to a supermarket where you don’t need to speak. Planners: The examiner is going to spot if you are comfortable speaking English, so practice as much as possible. Try and relax just before the IELTS test by using simple relaxation techniques and breathing exercises. This will help your brain to access all that vital vocabulary you’ve been building. Not surprisingly, the only way to practise is to write; paragraphs, letters, emails. But don’t text! Text speak usually cuts down words and letters so they’re barely readable, this is not good English. Crammers: Again, don’t be tempted to learn model answers and use them. It could invalidate your whole test. Set yourself goals to ensure you’ve practised by starting with simple sentences before going onto more complex paragraphs. Planners: Concentrate on topics that interest you before you try more challenging ideas. Stay focused. The danger is that your writing will drift off into other topics that interest you, which won’t earn you any marks. Also, ensure that you’re not repeating yourself to meet the minimum number of words (otherwise known as waffling). Learn about structuring your paragraphs as you would in your own language and take a couple of minutes to plan before you start to write, by using mind maps, for example. Read everything; from leaflets to adverts, books to newspapers. Use a good quality dictionary app and look up unfamiliar words. Crammers: Stick to the skills you’re best at in your own language. If you’re not used to skim reading, then don’t try in another language. You will be tested on your grammar – learn the basics without trying to get too complicated. Planners: Take time to develop your vocabulary, it will help you understand more of the passage. Learn about grammar but don’t expect to know all of it – even native English speakers can struggle with grammar and they’ve been doing it their whole life. Be realistic, learning and using as much as you can and don’t stress about the rest. Finally, the day of your IELTS test! Plan how you’re going to get there, on time. Make sure you’ve got your ID and two passport photos as well as pens, pencils, erasers, etc. Crammers: You might be tempted to have a late-night cramming session but remember, you want to be fresh and on time for the test. It’s a long day. You don’t want to waste all that work, the information might start leaking out of your brain before you’ve even started! Planners: Pace yourself, if you’ve taken the time to prepare, give yourself the evening off. Have time to relax and ready yourself mentally. Galway Cultural Institute is an IELTS testing venue in the West of Ireland. Here are some IELTS Exam Preparation courses that you can study in our school.